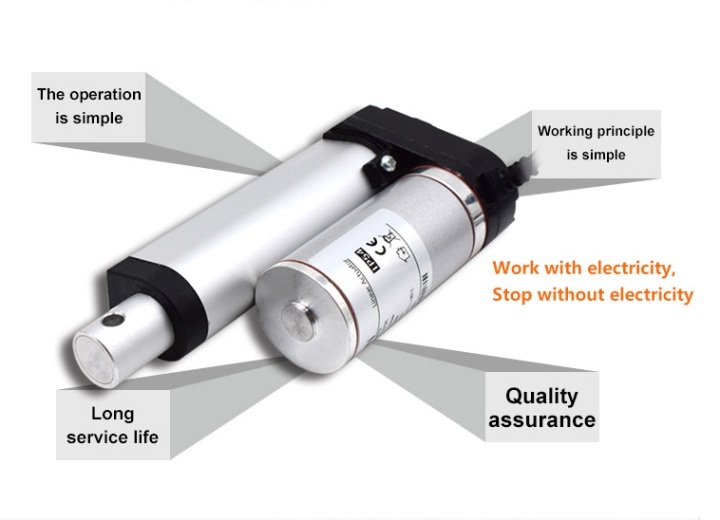 Product categories of Homecare Bed Actuators, we are specialized manufacturers from China, Homecare Bed Actuators, Nursing Home Bed Actuators suppliers/factory, wholesale high-quality products of Electric Bed Actuator R & D and manufacturing, we have the perfect after-sales service and technical support. Look forward to your cooperation! Packaging: Carton package for sample.Carton and pallet package for batch order. G-motor powerful and ergonomic Homecare Bed Actuators is specially used for care beds,which is designed for elderly and bedridden people who can't take care of themselves.The care beds with our Electric Bed Actuator can be raised or lowered for comfortable sleeping and sitting.Also,we can provide Care Bed Linear Actuator accessories for bed manufacturers,such as Linear Actuator control box,adapter,handset and so on.